We've sprinkled over 40 years of meaty expertise into our Flava-it range and thousands of butchers have given them the all-important seal of approval. 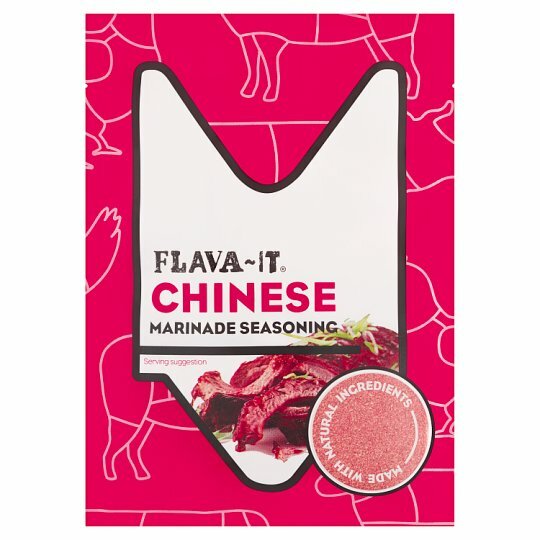 Be inspired by the flavours you know and love; just shake, sprinkle and season your way to instant flava, making tasty meals quick and easy at home. Great with fish & vegetables too!